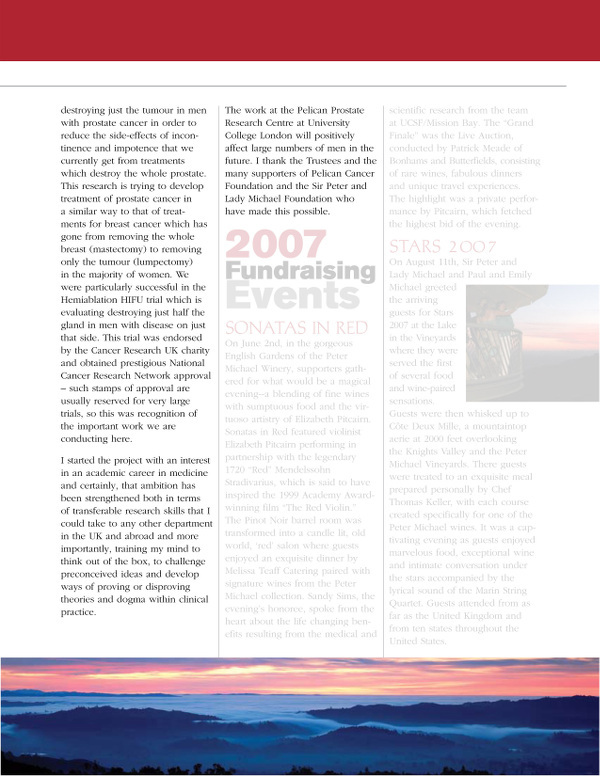 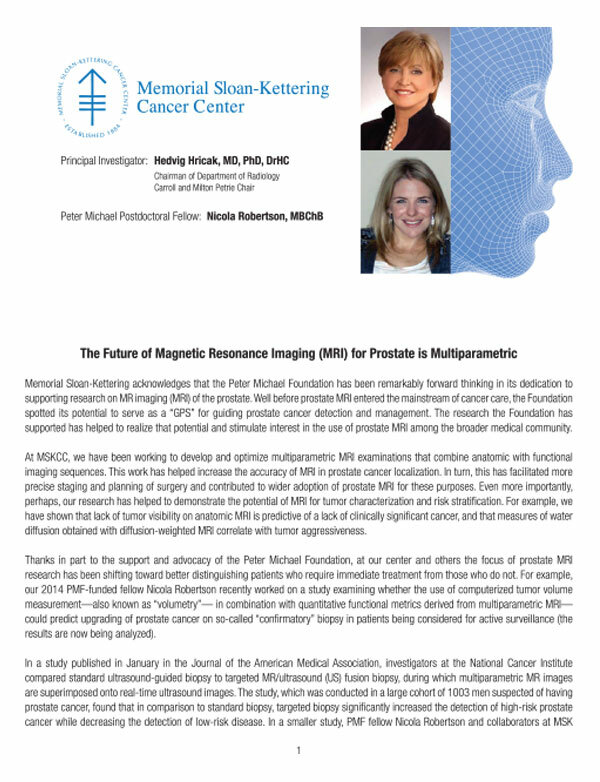 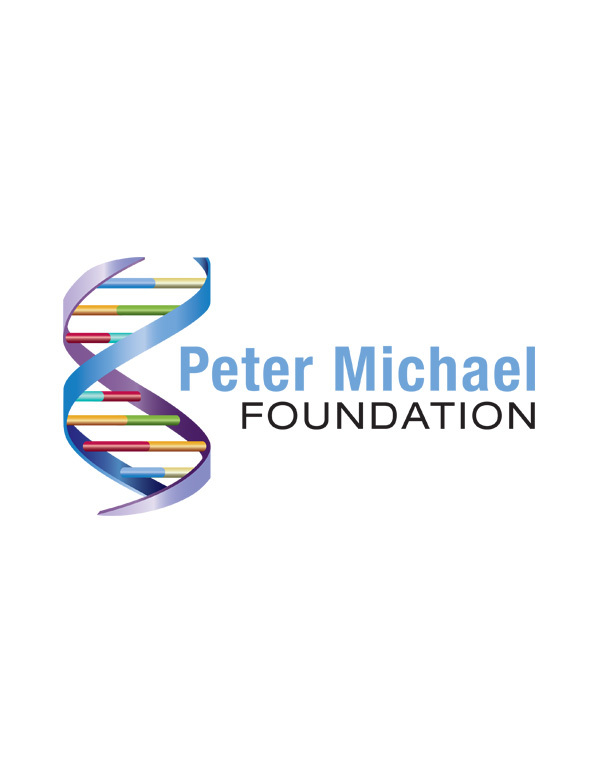 The goal of the Peter Michael Foundation is to make significant improvements in the detection, treatment and management of prostate cancer that are scientifically valid, medically effective and clinically accepted. 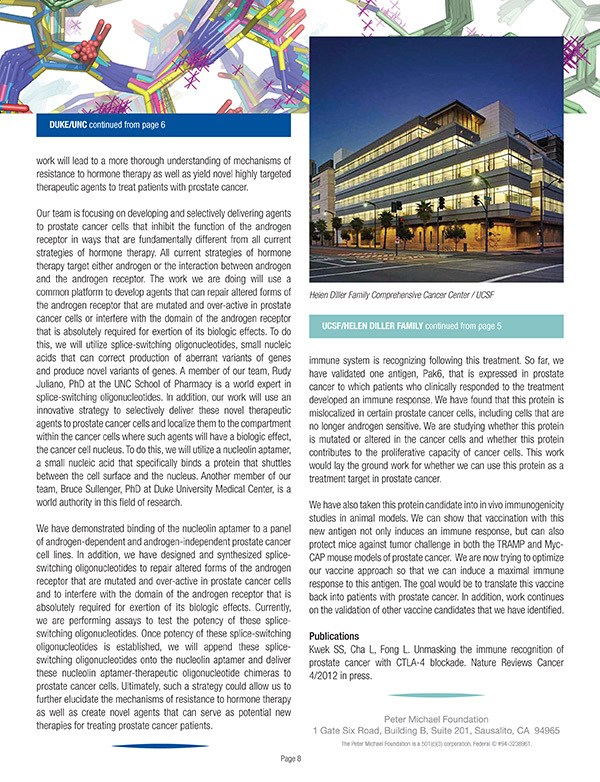 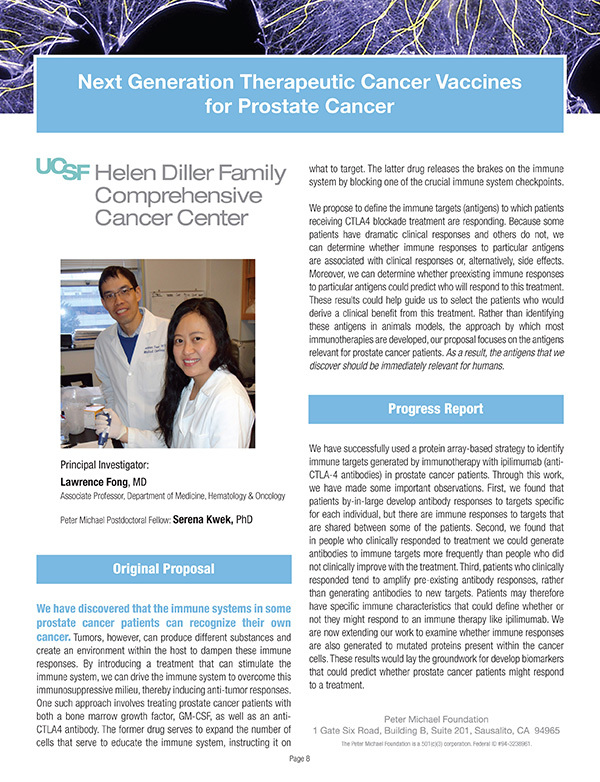 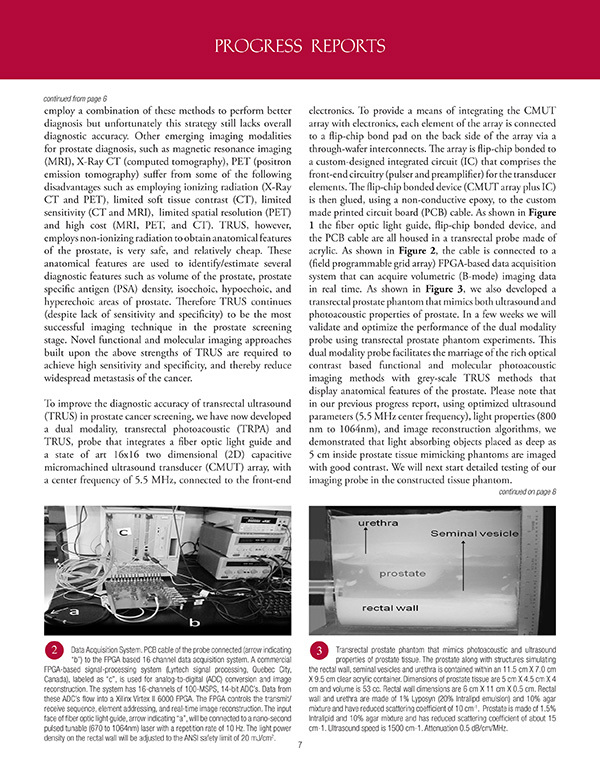 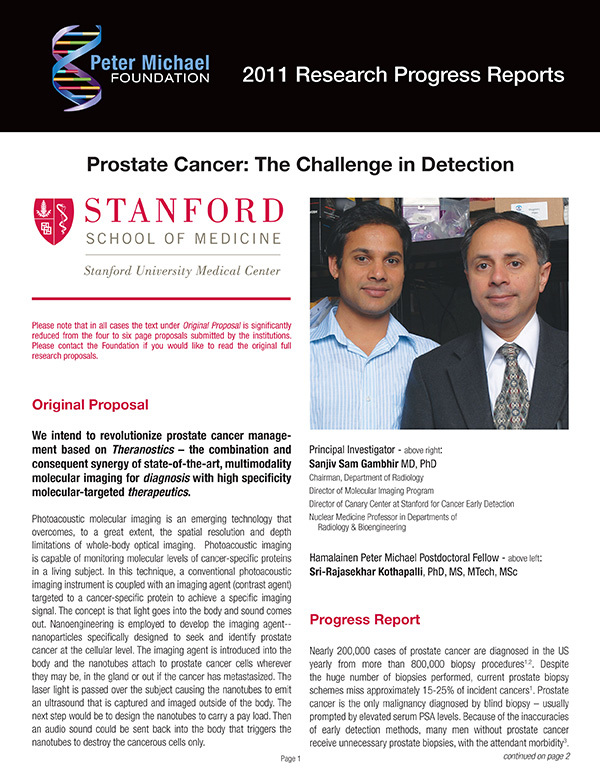 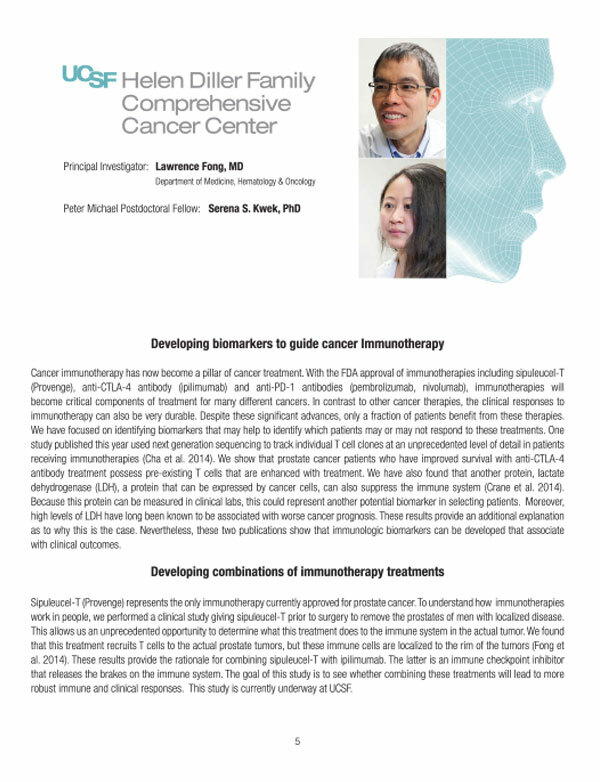 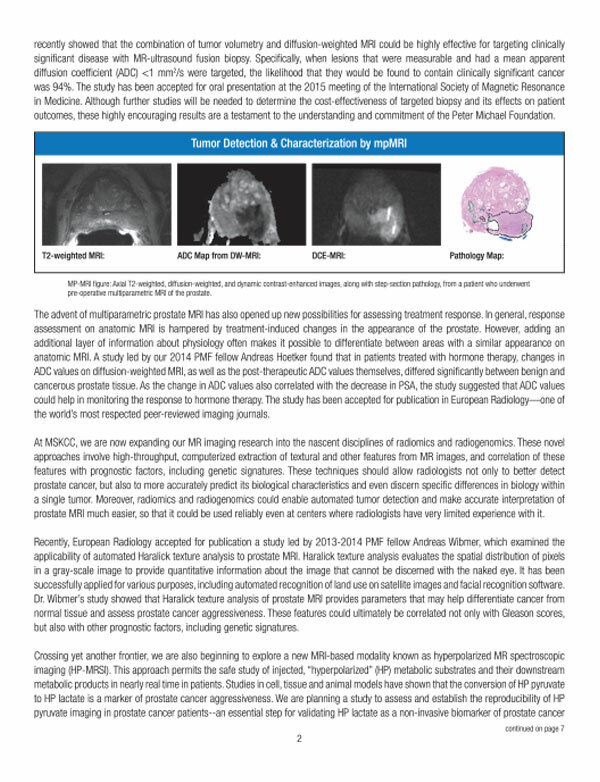 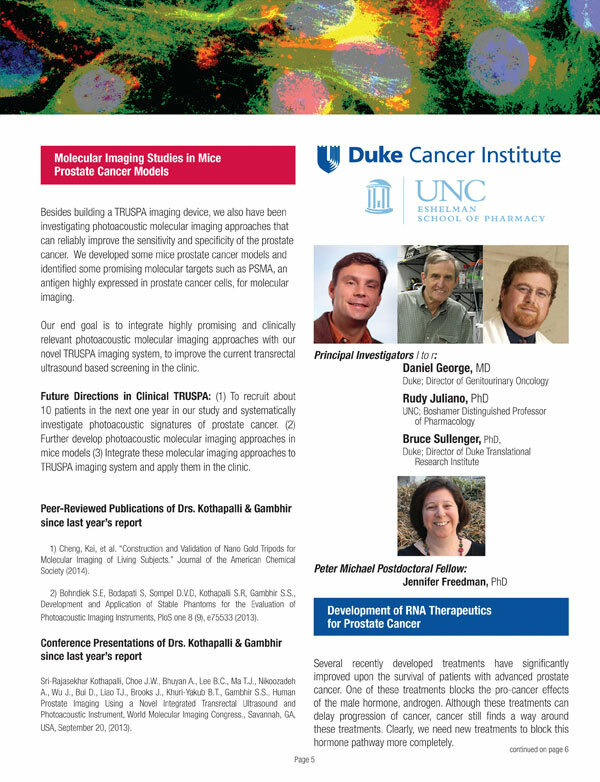 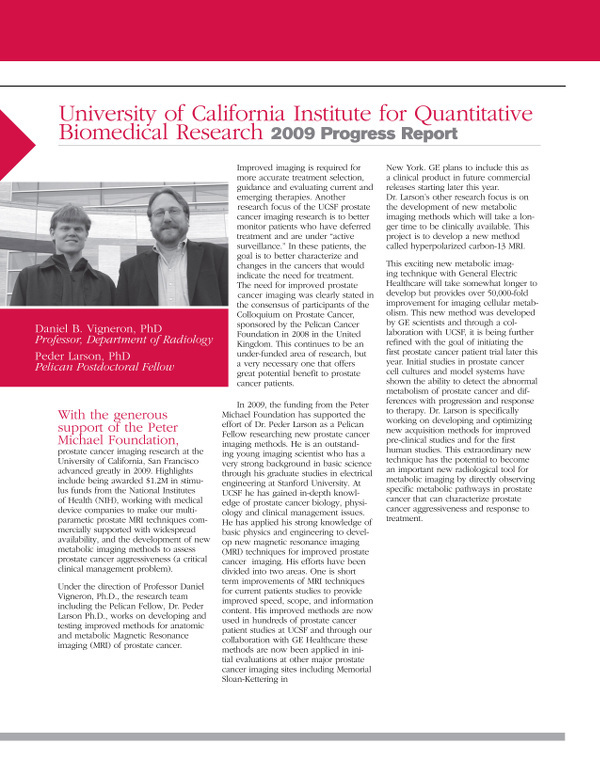 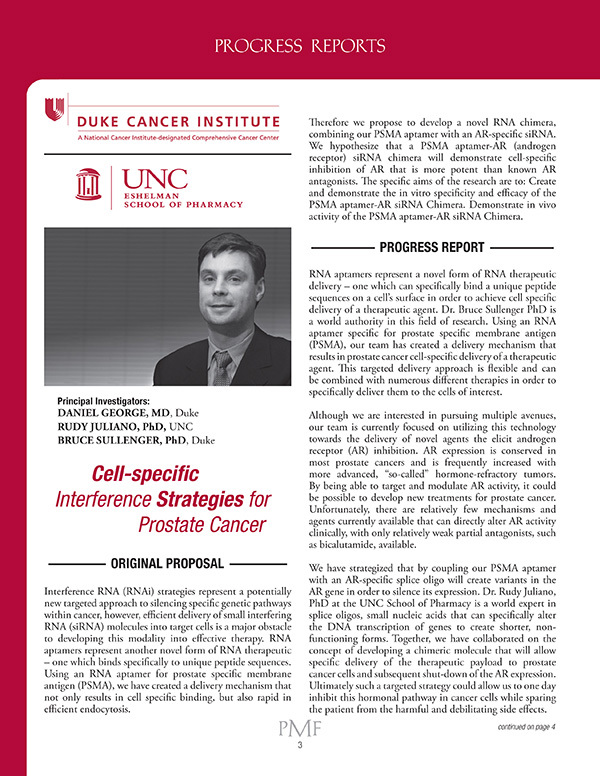 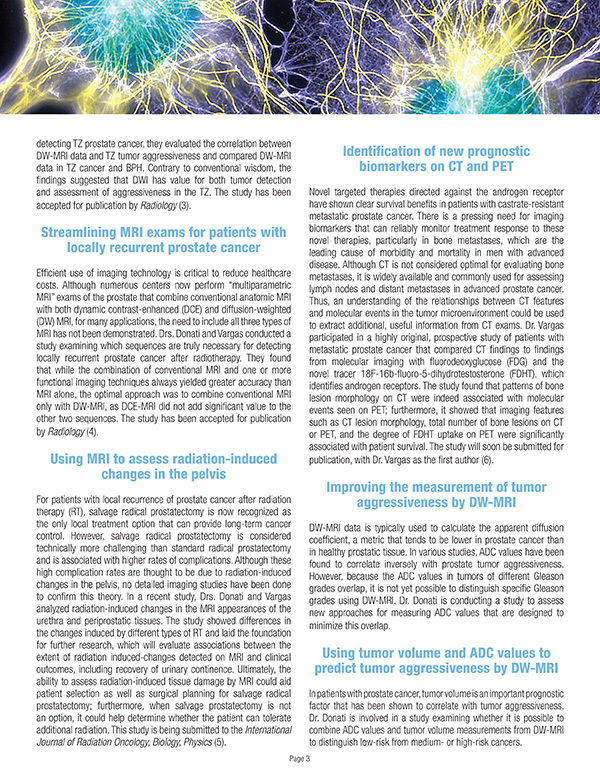 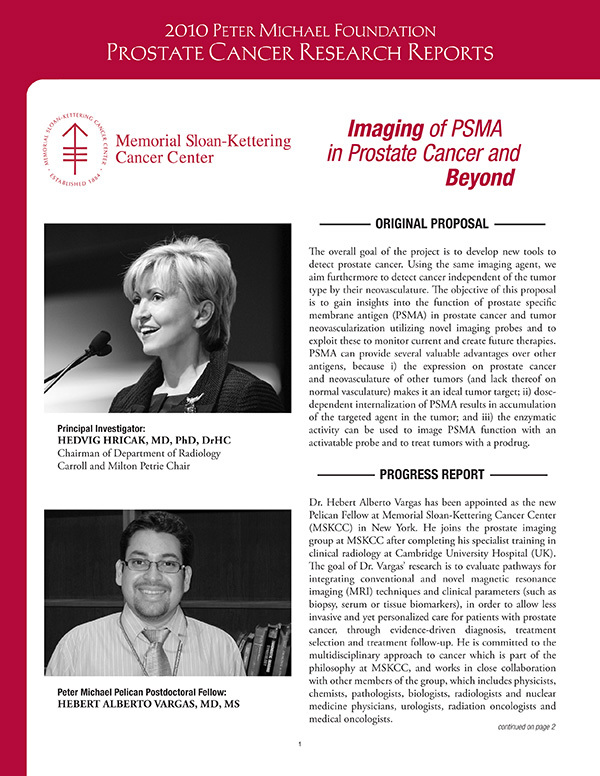 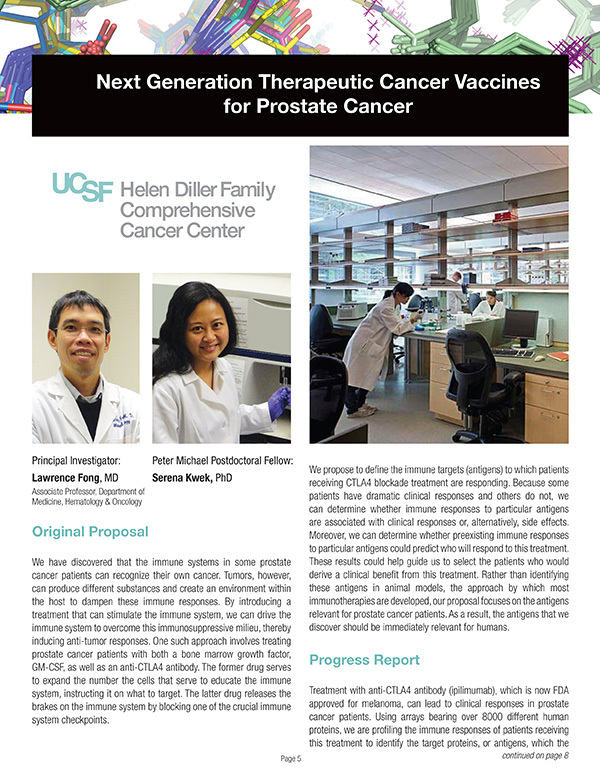 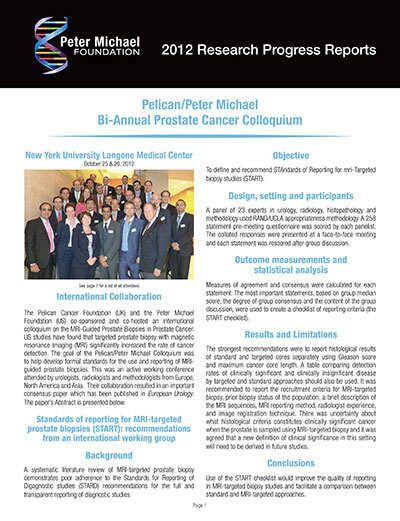 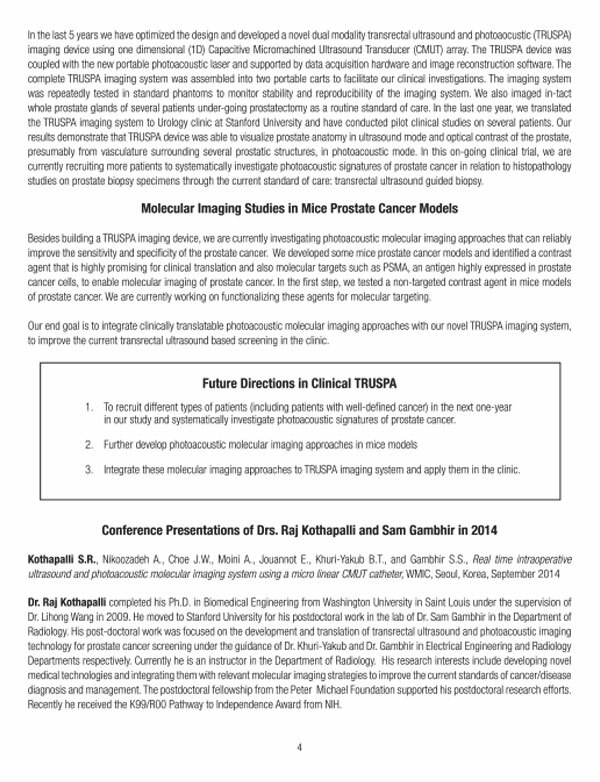 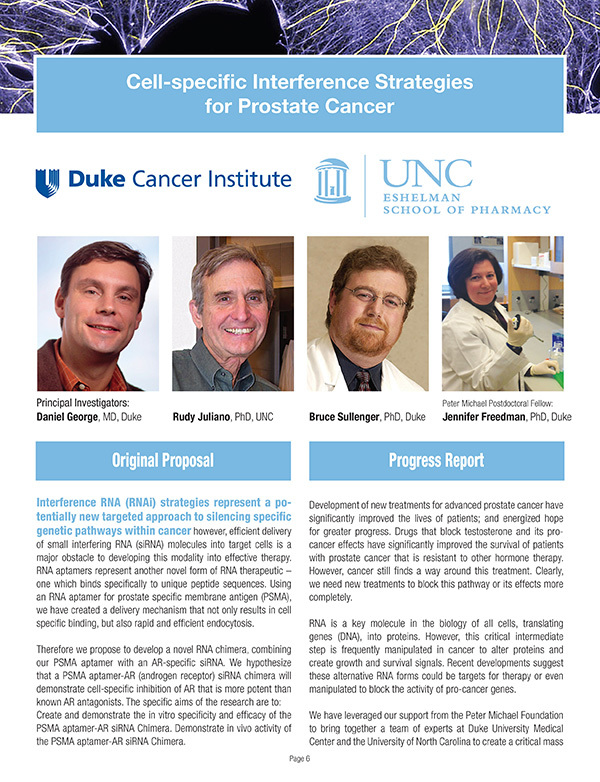 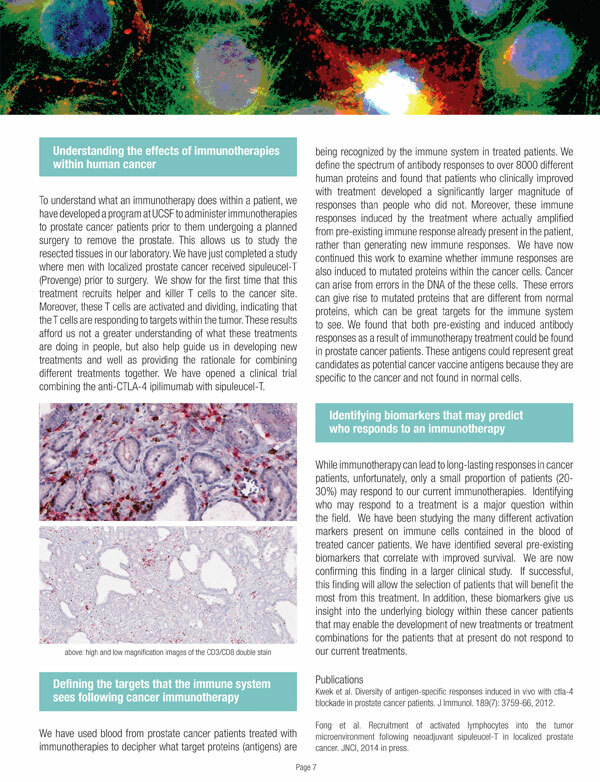 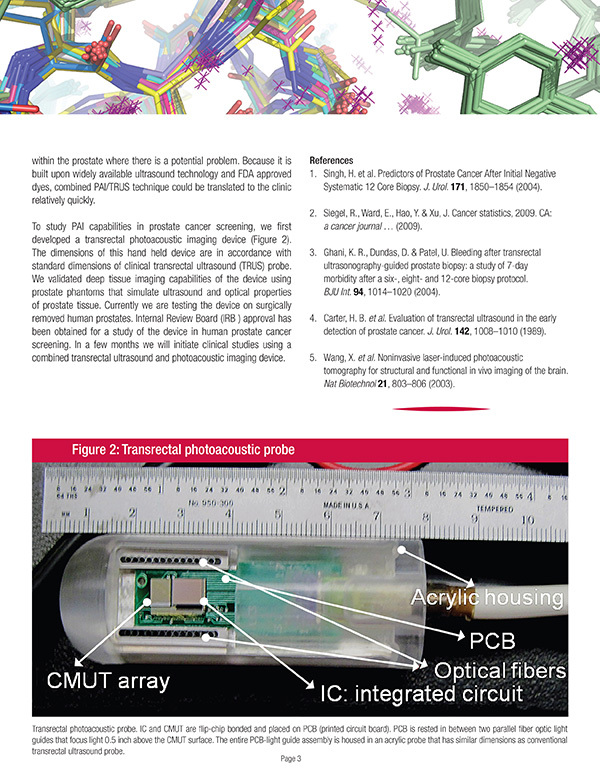 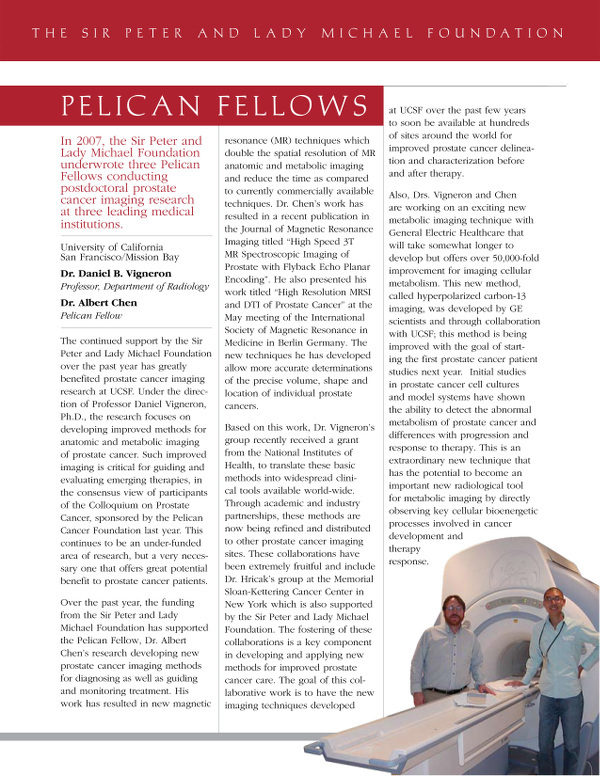 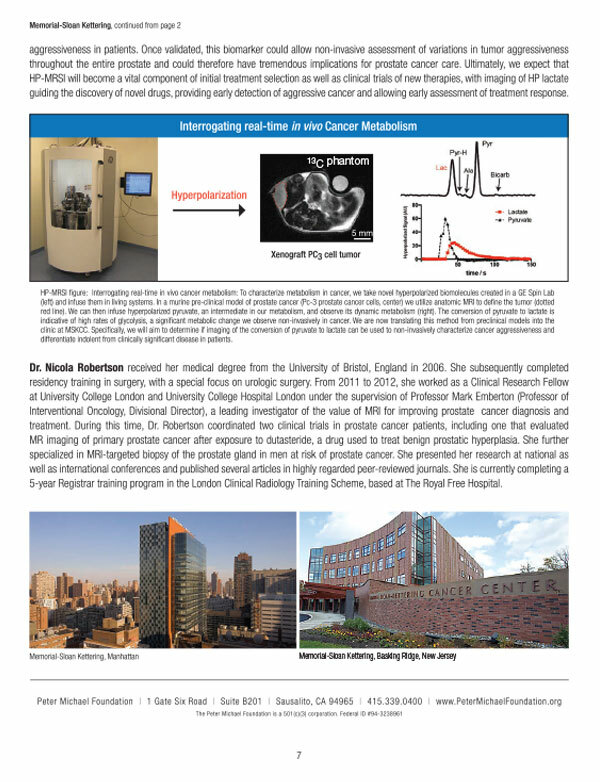 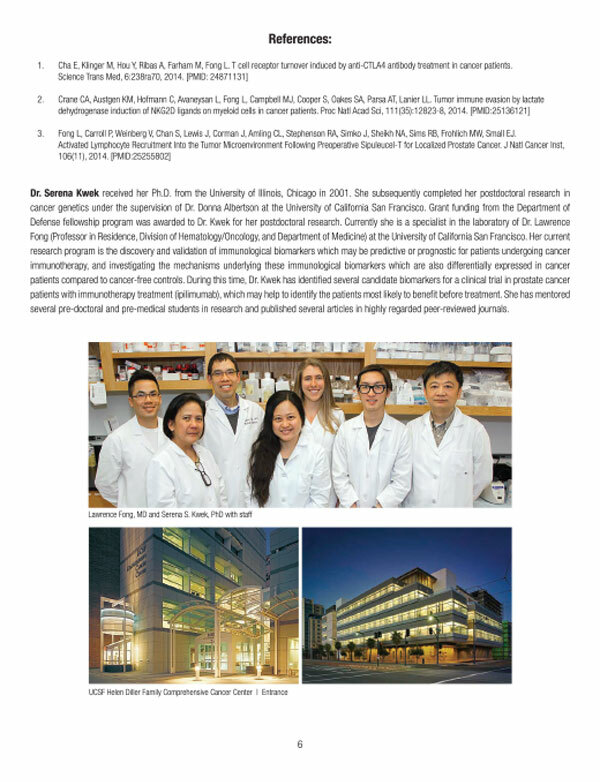 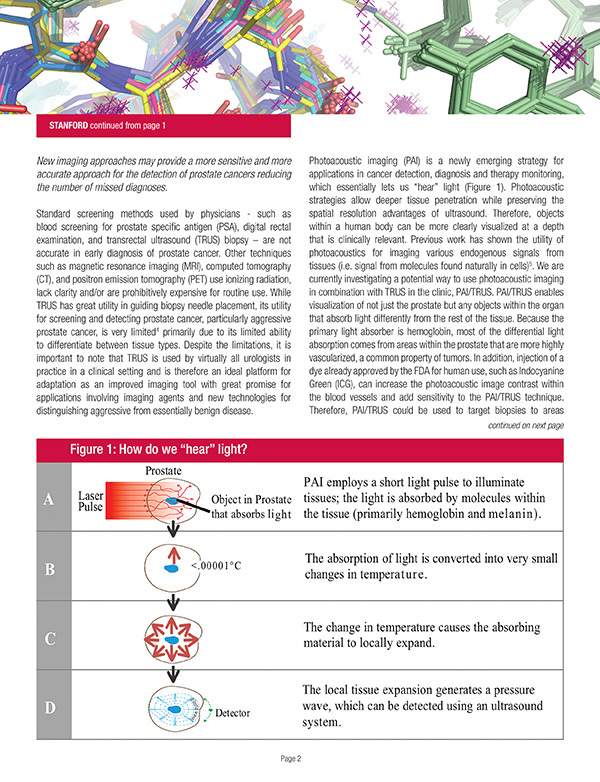 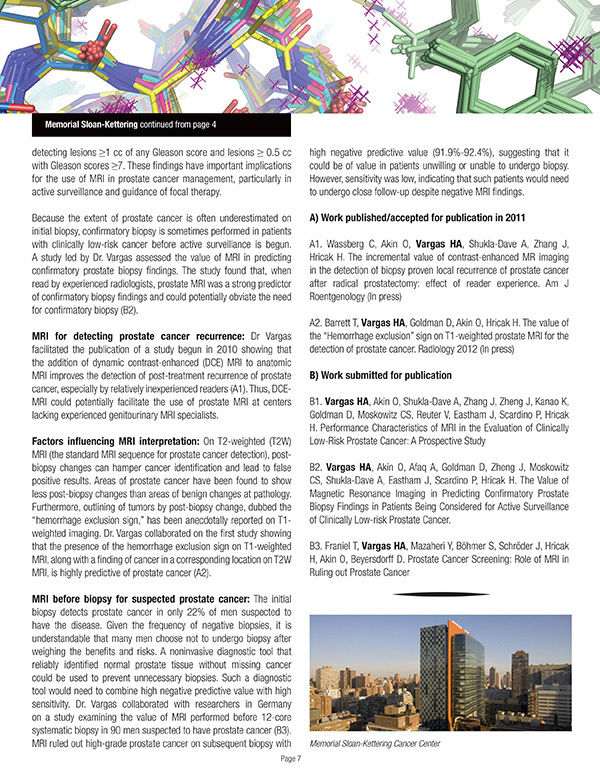 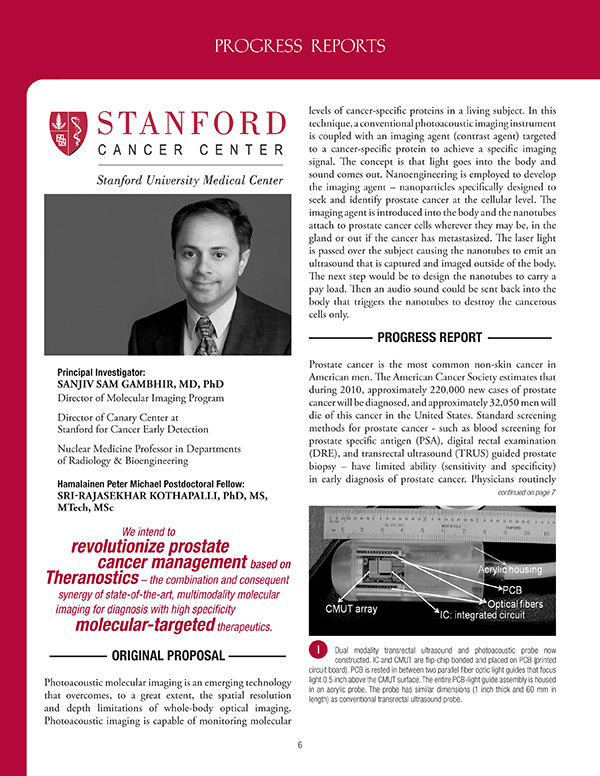 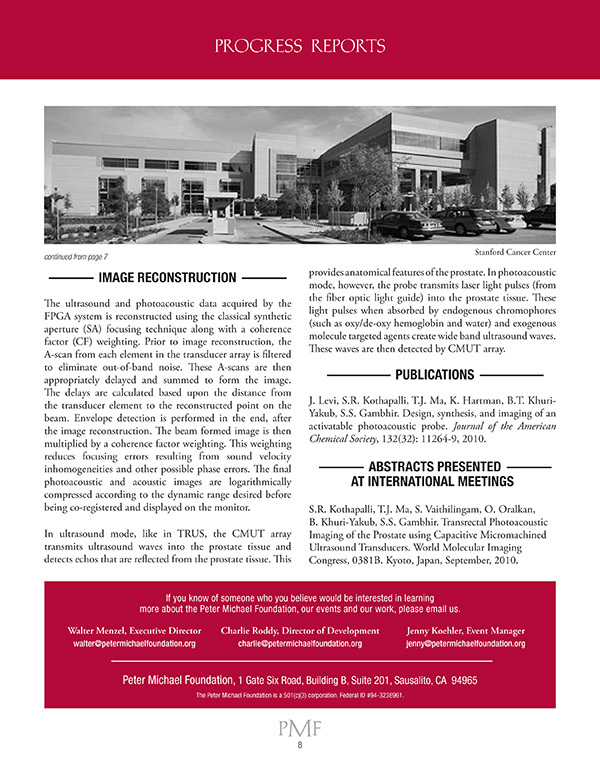 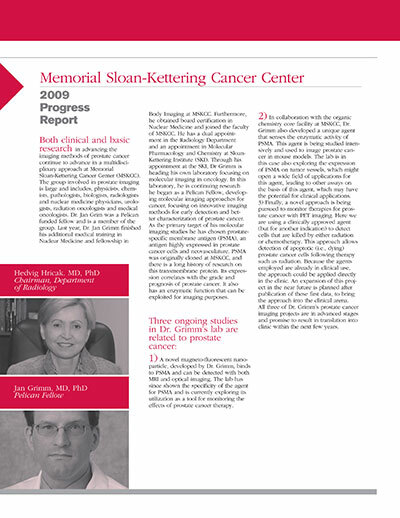 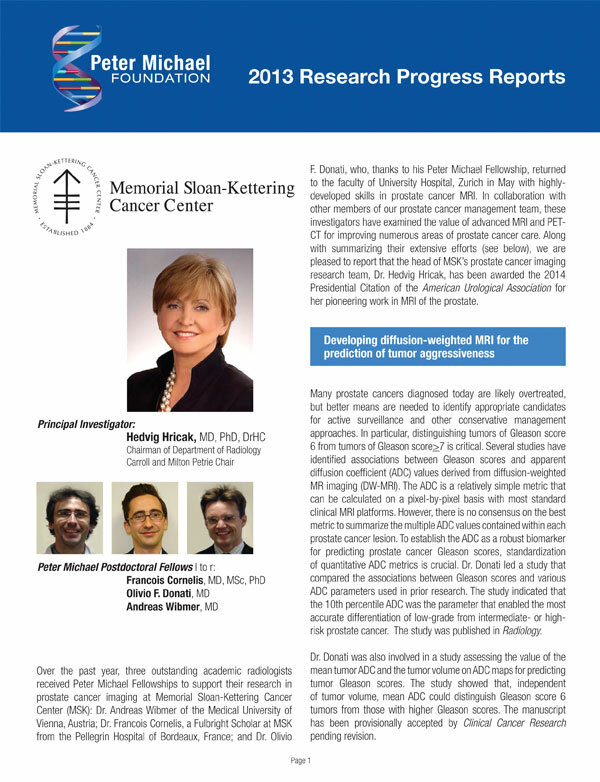 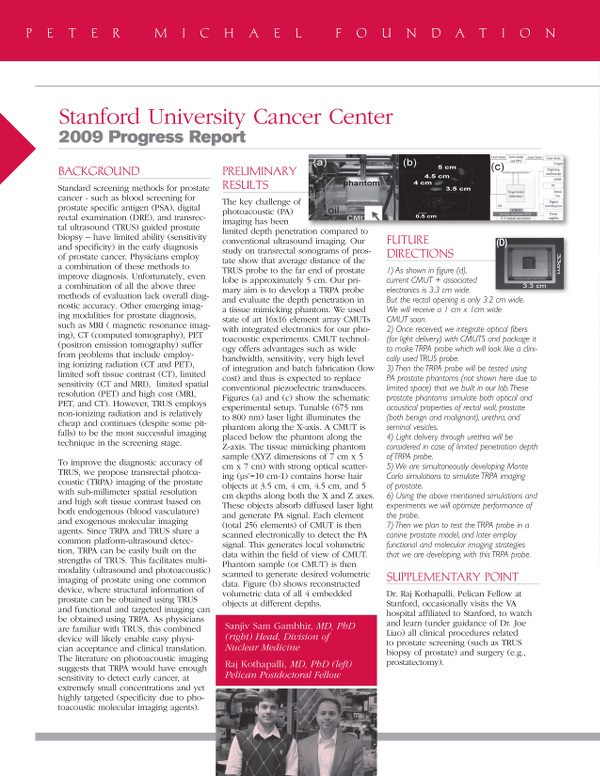 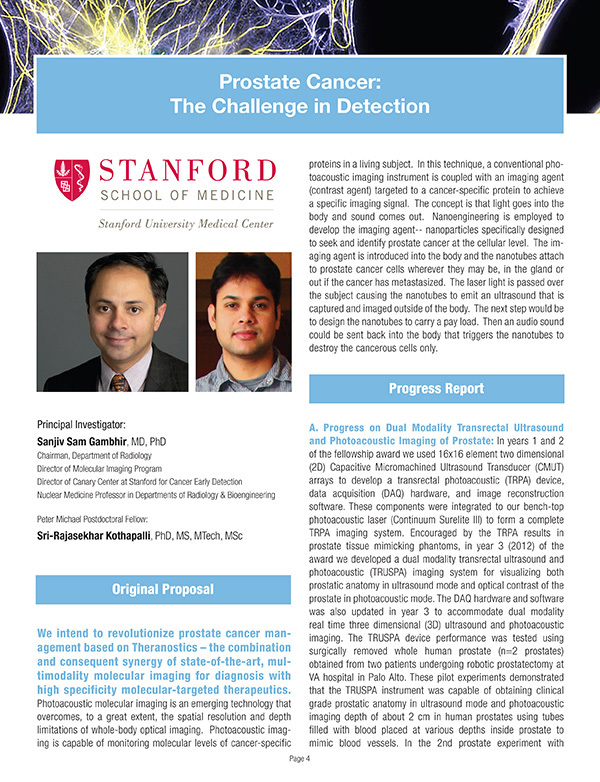 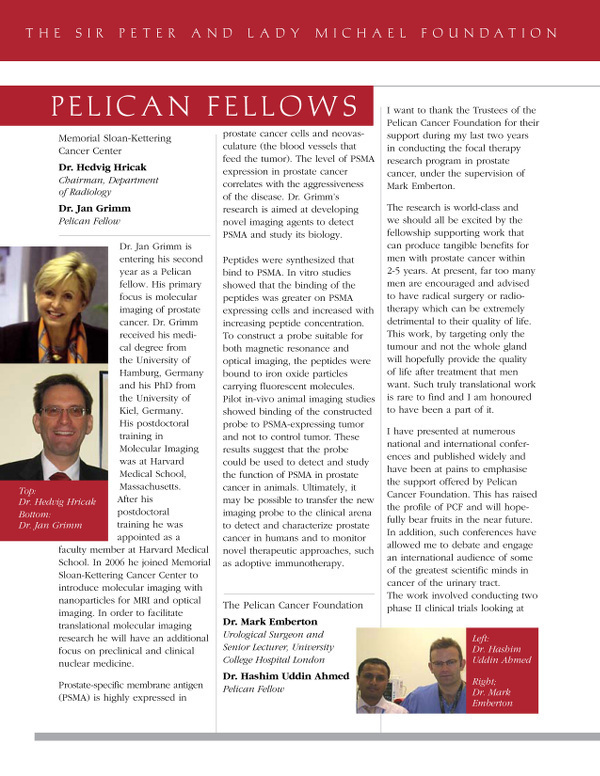 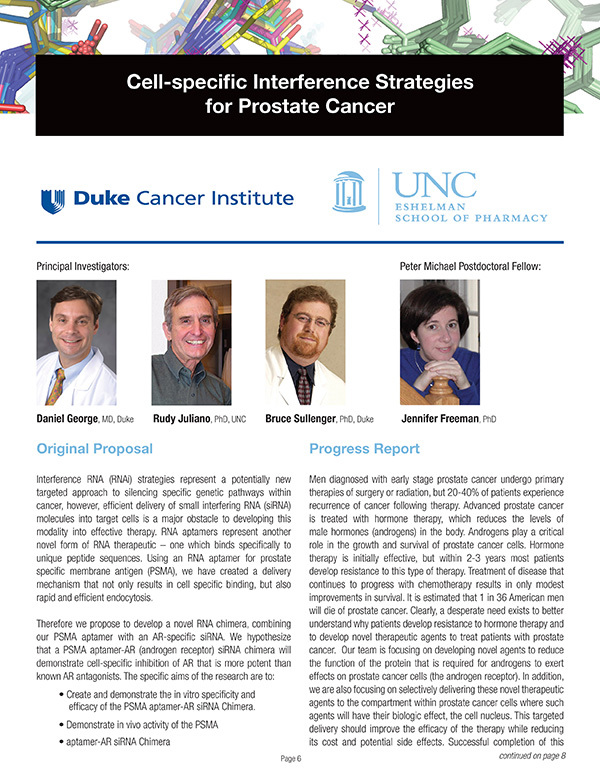 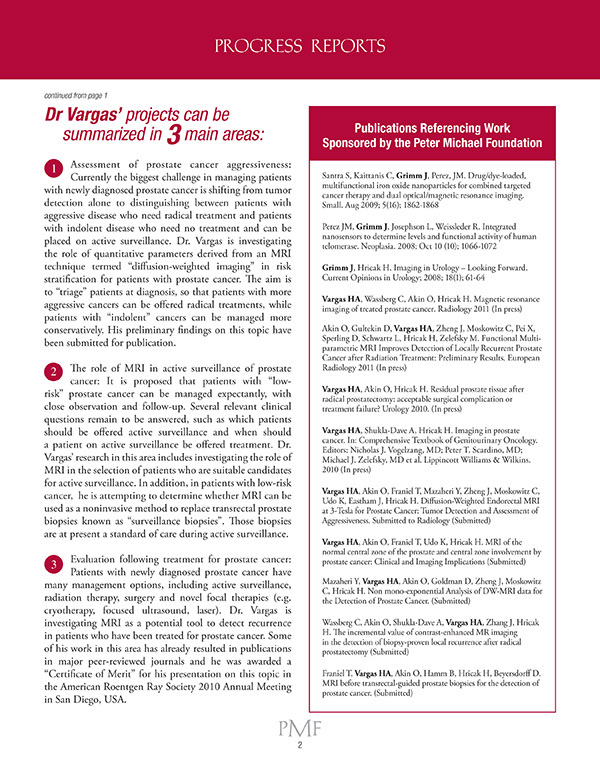 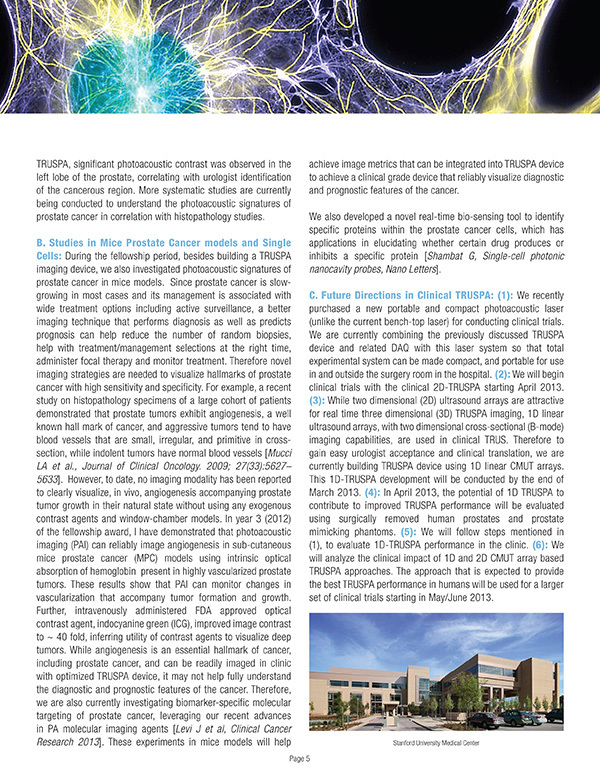 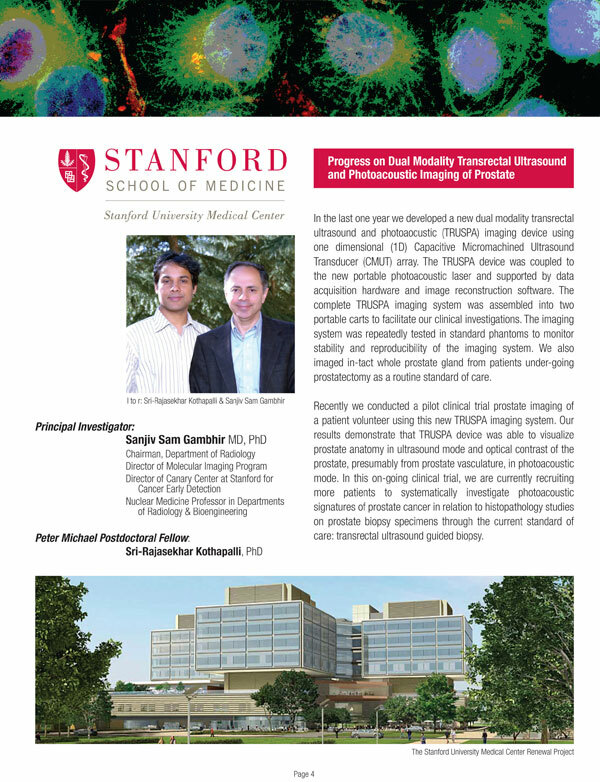 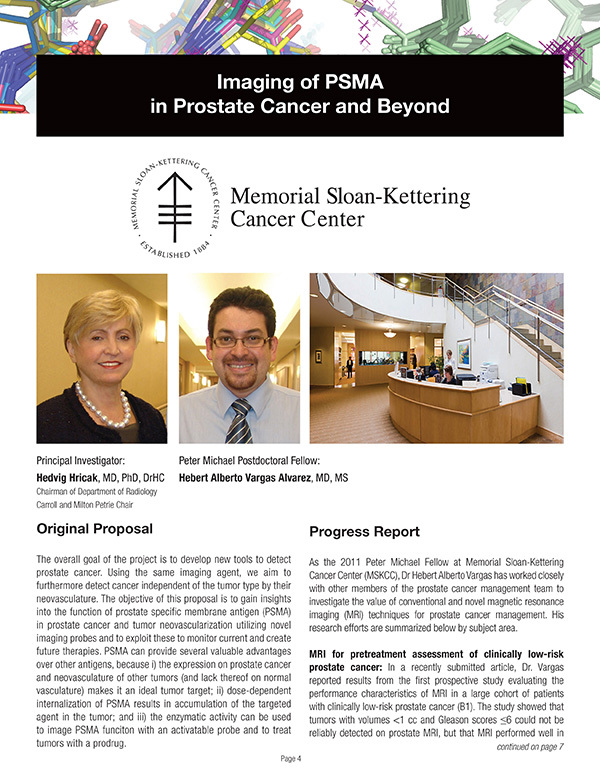 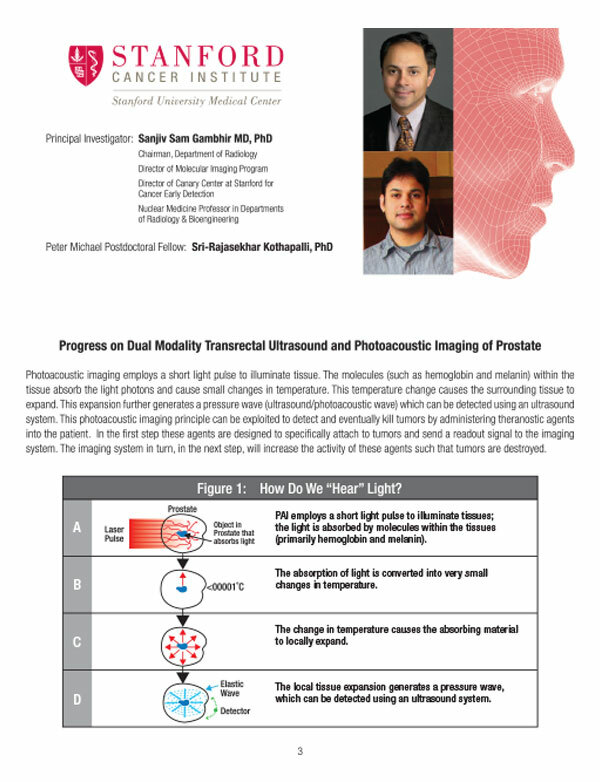 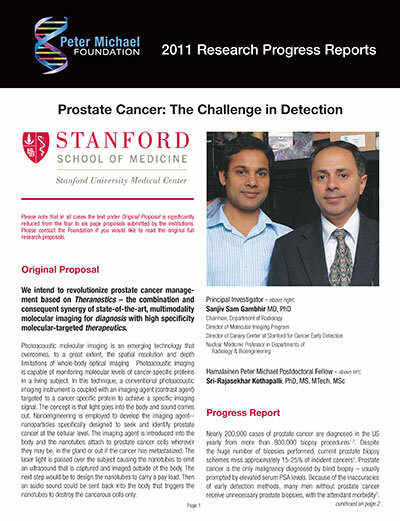 The strategy for achieving this goal is the Best-of-Class Research Investment Strategy Simply stated, this strategy is to source, then vet, then fund, then track a limited number of high potential prostate cancer research projects with brilliant scientists and clinicians at leading medical centers around the US. A fifth pillar of the strategy is to collaborate, both institutionally i.e. 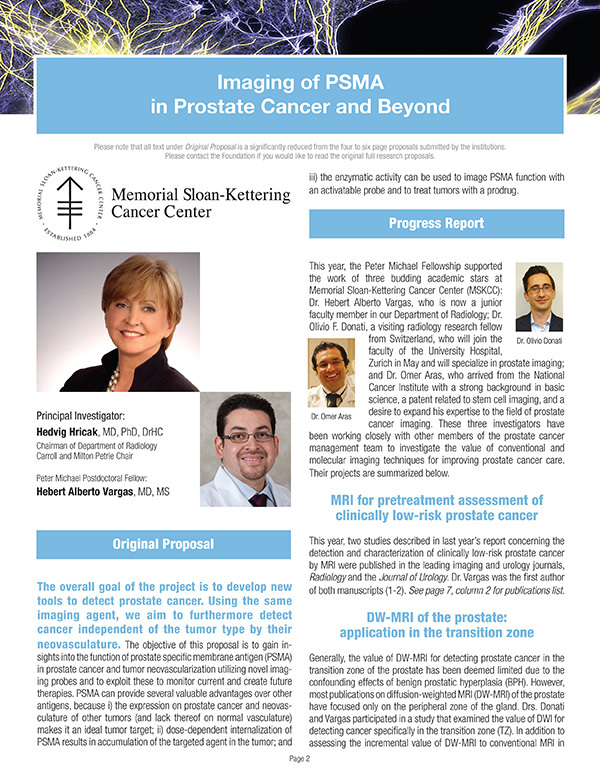 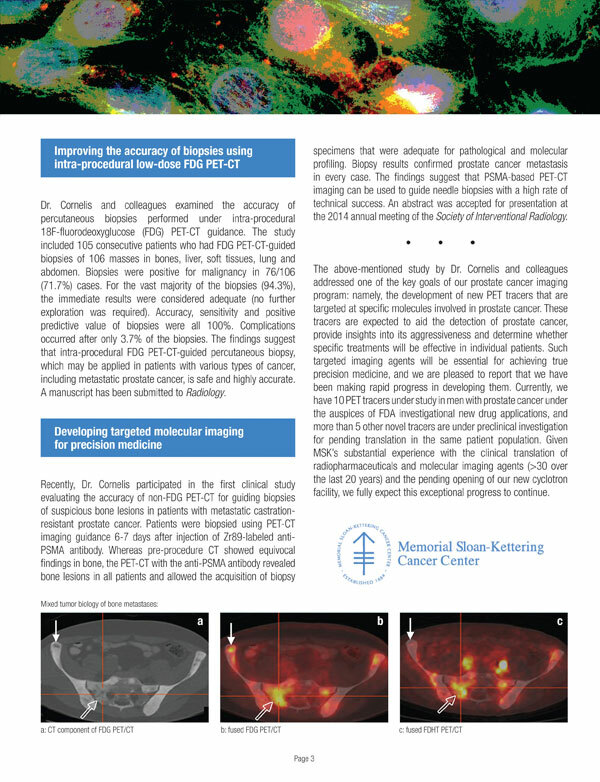 between medical centers and individually through periodic, face-to-face prostate cancer summits of the leading urologists and radiologists from Europe and the US. 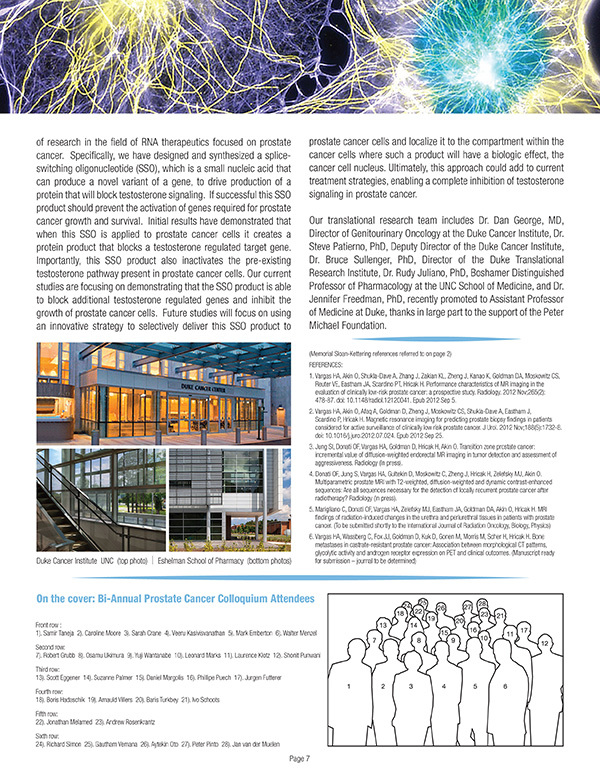 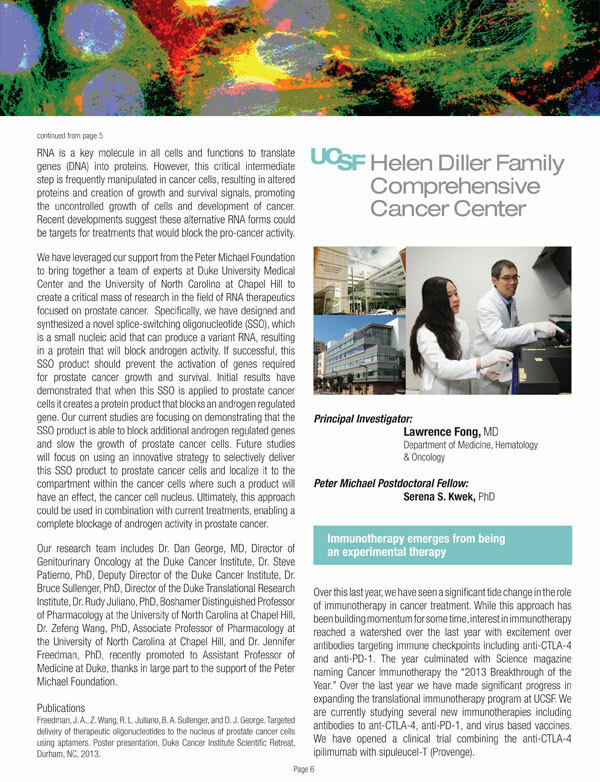 The Best-of-Class Research Investment Strategy is pursued both for the Peter Michael Foundation’s non-profit research as well as projects for Cancer Solutions LLC, the for-profit prostate cancer investment company. 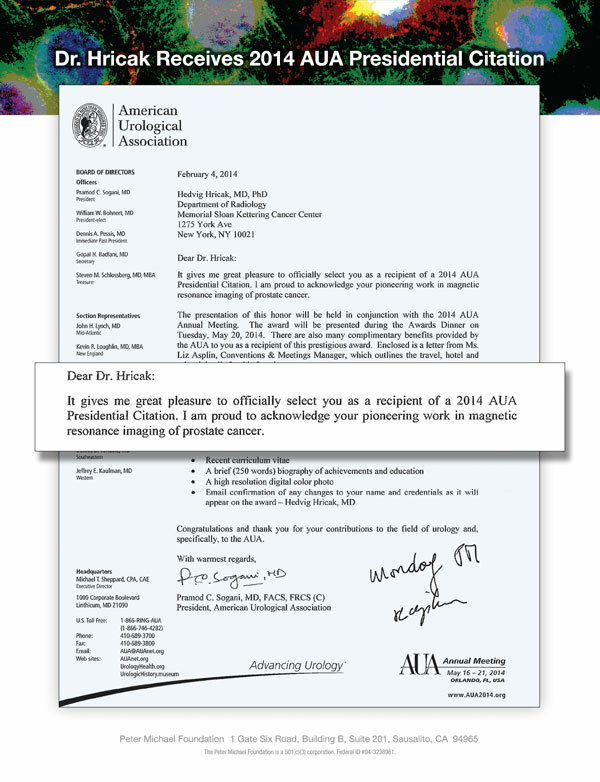 The Foundation is blessed to have the support and counsel of Boards of Strategic Advisors and Scientific Advisors. 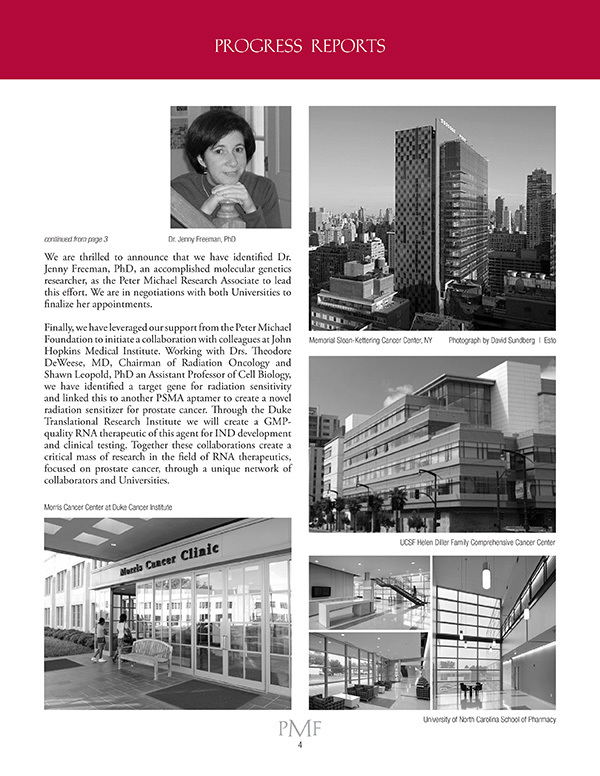 These are attorneys, physicians, venture capitalists, financiers and business people who provide counsel and guidance on the strategic and operational issues of the two organizations.